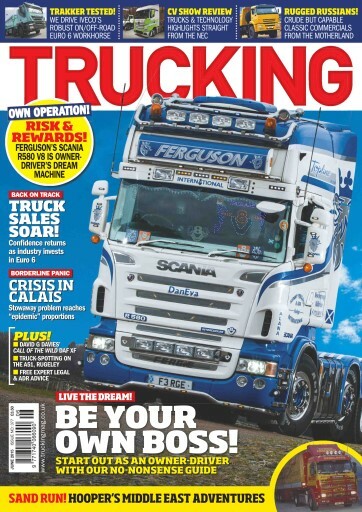 There’s plenty going on in this issue. 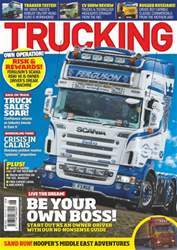 We talk to the new chief of MAN Truck & Bus UK, Simon Elliot (page 16), delve into driver Chris Hooper’s legendary Middle East adventures (page 60), examine Russia’s rugged commercial vehicles in Classic Truck (page 78) and much more besides. 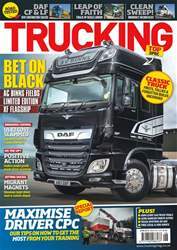 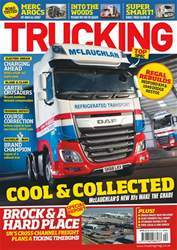 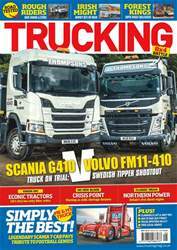 From all at Trucking, we hope you enjoy your read!